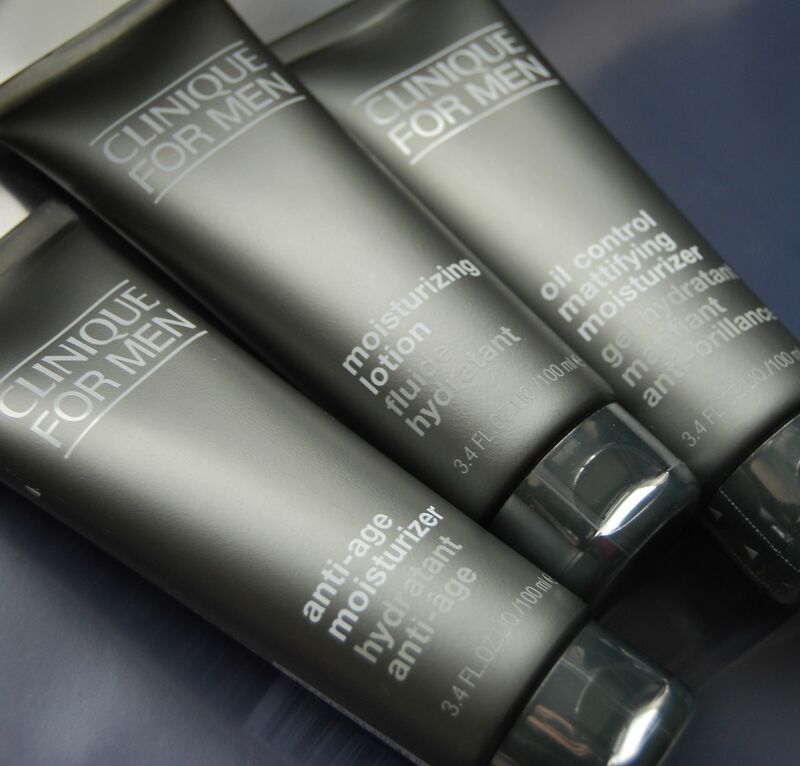 Clinique have always prided themselves on the simplicity of their men’s skincare range – whether that be the minimalist packaging or the easy-to-follow way the products dovetail together to form a basic routine. So it’s a bit of a surprise that they’ve felt the need to simplify things for their customer even further. But simplify they have, by ditching the tongue-twisting Skin Supplies For Men tag, renaming classic products like their M Lotion (it’s now simply ‘Moisturizing Lotion’) while updating some of the formulations and altering the packaging of products like the Aloe Shave Gel (revamped and renamed from M Shave Aloe Gel). There are a few niggles (the Anti-Age Moisturiser could have included a sunscreen and I would have liked to have seen a Night Cream in the line up) but it still remains one of the best premium ranges to stock up on. In truth, this revamp is more of a tinkering around the edges rather than a radical overhaul of the range or an exercise in innovation (though we’re advised to watch this space on that front) but as with a gentleman’s wardrobe, a little refresh now and them never hurt anyone. And if you’re into your skincare I can think of few better starting points than Clinique. I agree. No Anti-Age Moisturiser worth it’s salt would leave out an SPF. It’s fairly pointless to provide anti-ageing ingredients, but fail to protect the skin from the thing that ages skin the most, UV rays. Still, there’s always the SPF 21 Moisturizer,which I hope is still in the range.